A comprehensive guide that will give you all the information you need on how to buy a new massage chair. Do you have frequent back pains that never seem to go away? Are you looking for an effective technique for relaxing day after a long day at work? Everyone needs time to relax, especially with today's busy, hectic lifestyles. Instead of going to spas or other facilities for a relaxing massage, you can own a piece of furniture that will take away your knots and pains. Massage chairs help reduce stress levels and promote better health. 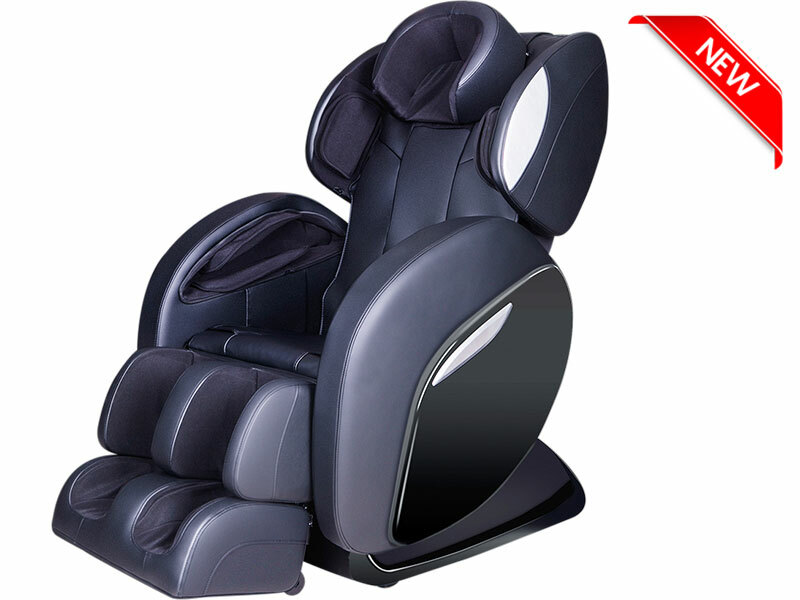 One of the most important accessories you should own is a good quality zero gravity massage chair. When used often, they relieve muscle and joint pain well, stimulate nerves, and soften thick fat tissues in the abdomen and thighs. Most massage chairs come with three to eight pre-set programs, plus some have customization options. 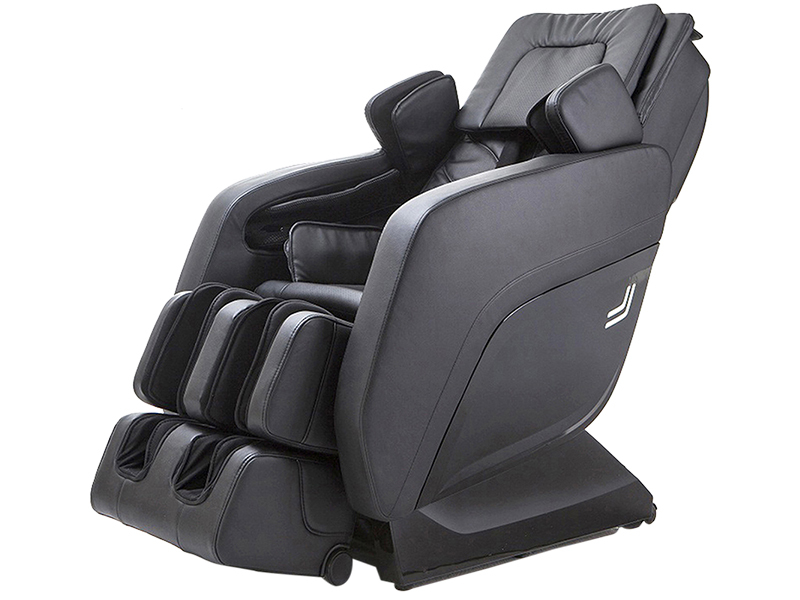 Below are some of the features you should know about before deciding on which type of massage chair to purchase. If you have any questions, please do not hesitate to contact our knowledgeable sales team at +91 900 4444 965. What exactly is 3D Massage Roller Technology in Massage Chairs? So what exactly are 3D Massage Rollers? Most massage chairs that are made today are made up of 2D massage roller technology. In a 2D system, the roller can travel up and down the massage track, and adjust for width. 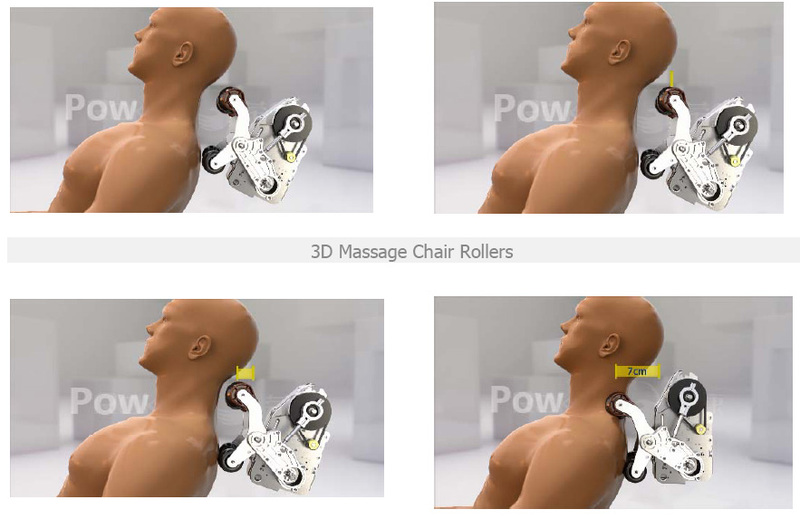 3D massage rollers, on the other hand, can do everything the 2D roller can do, but it also can travel in and out (6-8cm) in an effort to bring your massage to places that are typically neglected by your average massage chairs, such as the upper neck and upper shoulder area giving it an extra dimension. This means that the rollers can push into the users' body applying a deeper massage to your entire back, or it can retract allowing for a less intense massage - this is what makes 3D massage roller technology so great! This allows you to have a deeper much more intense massage, which maximizes the benefit of the massage and the relaxation you will receive from it. 3D technology is adjustable! 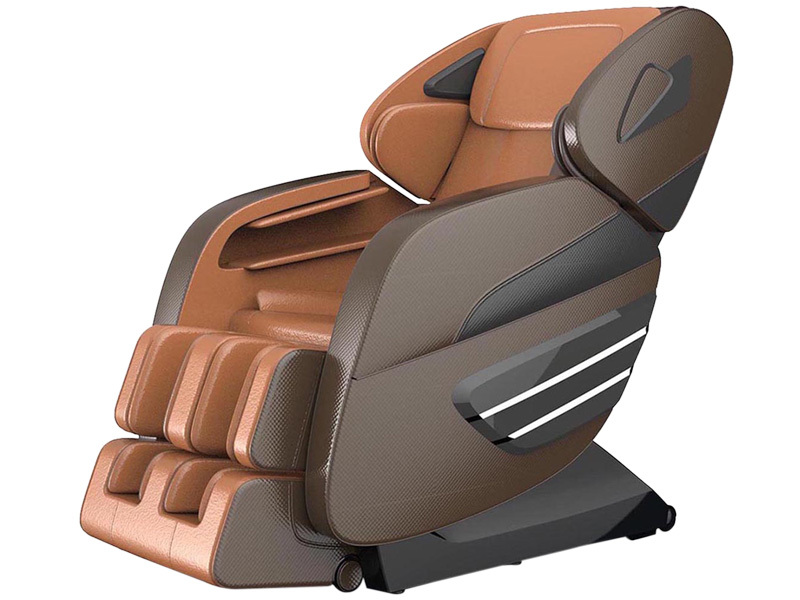 Which means you can control the amount of protrusion from the massage heads, which gives you even more control over the massage you receive from your massage chair. As mentioned previously the 3D massage technology also allows you receive a massage in areas that previously would have gone without, you can now extend your deep tissue massage to these areas increasing the relaxation and rejuvenation benefits from your massage. Acupoint will scan the entire length of a person's back, creating a map of key pressure points to target during the massage. This is to ensure an effective and targeted massage for all body types. The most common massage types are Kneading, Tapping, Knocking & Shiatsu. In Combination, the program will simultaneously combine two different techniques ( say kneading & tapping) allowing for a more intense massage. 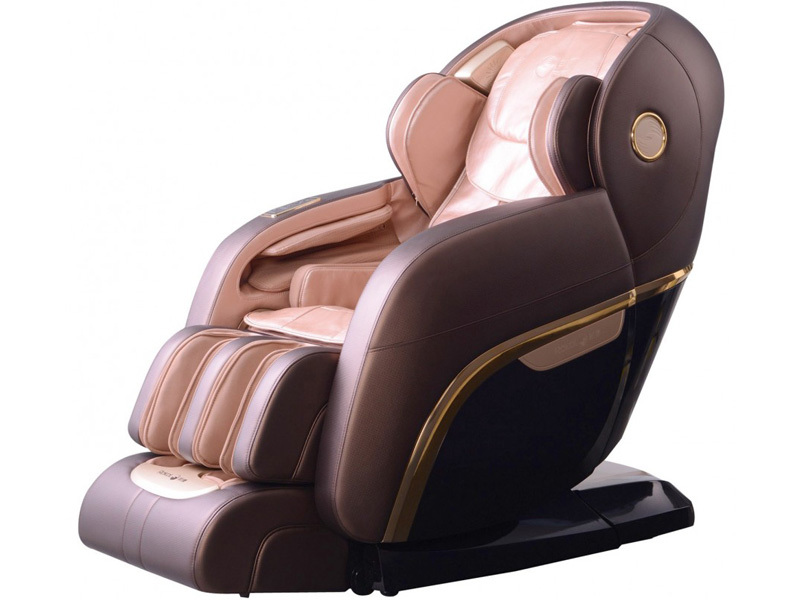 High-end Massage chair you will find more massage types like finger kneading, backrub etc. Realistic massage therapist techniques combined with the healing relaxing of heat. Its like warm hands of a professional masseuse that loosen tense, sore muscles, relieving tension and stimulating increased blood flood. Therapeutic heat prepares muscles to receive maximum benefit from a full back massage. 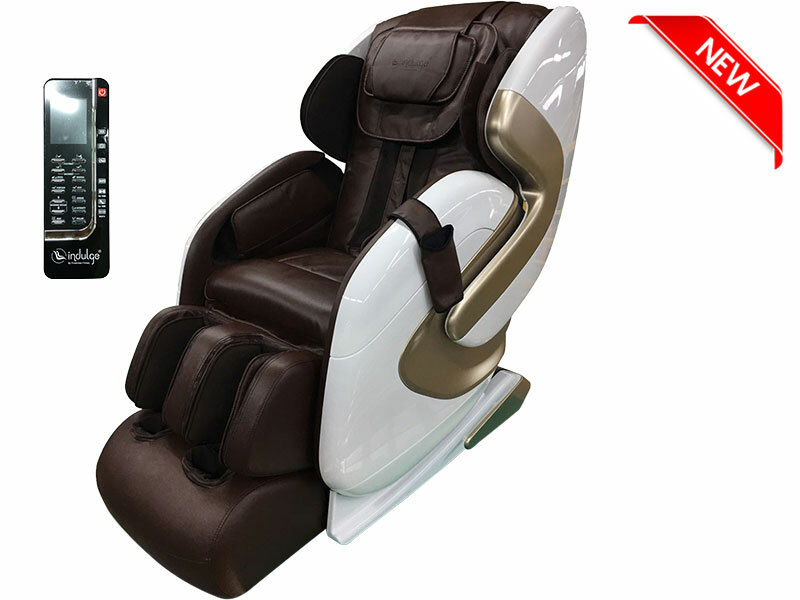 Many high-end Massage chair has Roller heating capability. Roller heating capability advantage is, it feels like warm hand massaging. The roller heats and also massages the neck, shoulder, back, waist & buttock. 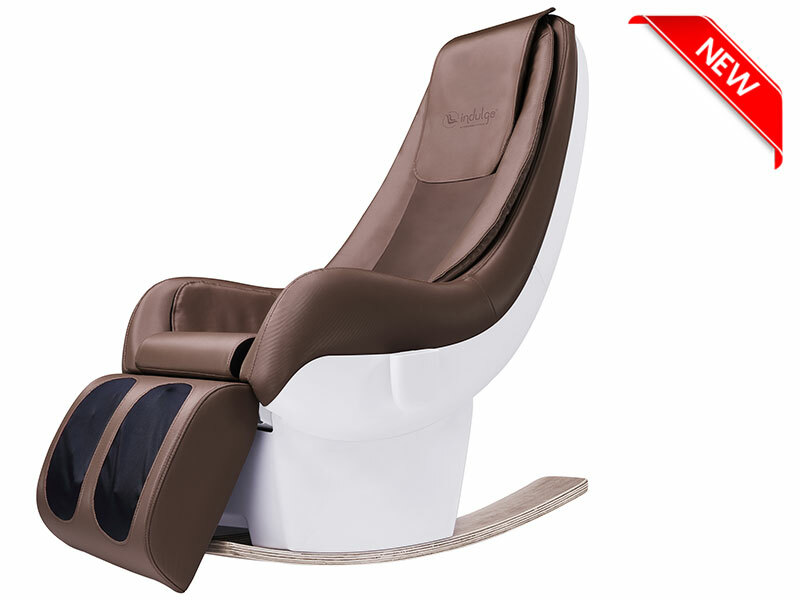 Foot sole heating feature would be an added advantage which normally is available in the high-end massage chair. 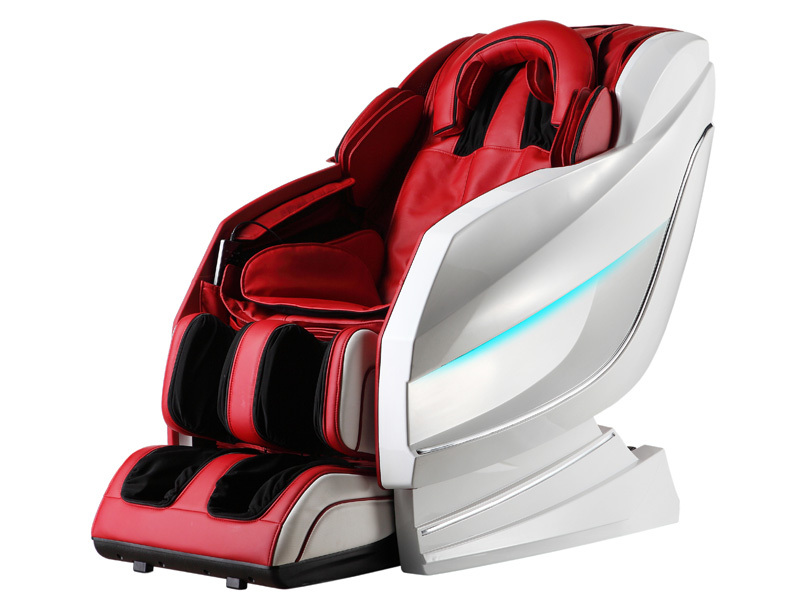 This technology mimics a zero-gravity recline chair, but with the added feature of a massage. It positions the body in a neutral position that counteracts gravity's adverse effects by easing the body into a virtually weightless position, elevating the legs above the heart. By doing so, the chair's position relieves weight from the spine, empowering sore, tired muscles to relax and restore their natural balance and well-being. In recent years there's been an increase in the popularity of the massage chairs with the zero gravity features. 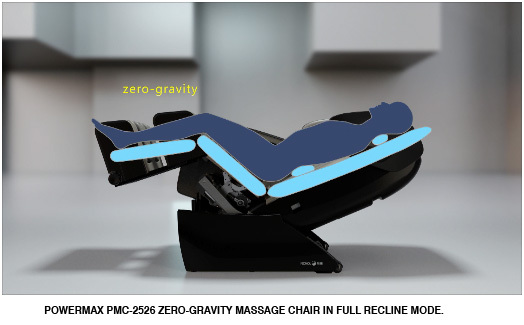 Zero gravity is a technology that was created by NASA to help astronauts cope with the stress of gravity and because of its numerous advantages is now being integrated with many massage chairs. This technique places your body in a more comfortable position with the elevation of the feet above the heart level. This provides equal distribution the weight across the entire body and taking off the pressure off the spine. The reduction of stress on your body is so effective you'll feel virtually weightless as a result. Massaging in this position allows for a deeper, more intense massage. As a bonus, this position takes the stress away from the body, can increase circulation, and can help prevent varicose veins. When a spaceship leaves the world's atmosphere, the astronauts inside are exposed to immense pressures. Lying in a reclined position distributes this pressure evenly and safely across their bodies. Increased relaxation of the neck and back. Elimination of stress after invigorating relaxation. What's The Zero-gravity True Position? 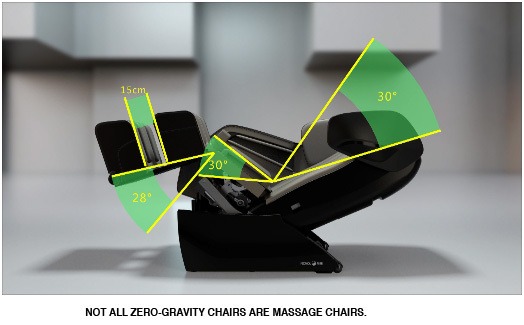 While several massage chair manufacturers offer models that come with the zero-gravity position feature, not all zero-gravity chairs are true Zero Gravity Massage Chairs. These chairs will distribute your weight and support you, but they won't rub away your tension and stress. 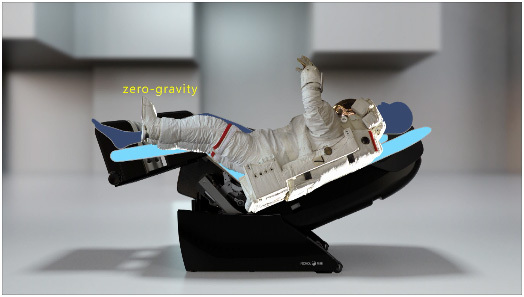 In Zero Gravity the seat tilts at 30(Degree) whereas in non-Zero Gravity although the back can recline the seats remain horizontal and doesn't tilt. When Seat back tilts even higher (more than 120(Degree) ) and leg rest becomes horizontal it's not true Zero Gravity as all the weight is down on your upper back. In Zero Gravity the weight distribution is much more balanced. Moreover, the chair is designed with an S-track or L to shape movable massage robot that focuses on the neck and shoulders while providing a lumbar massage according to your curves. L shape design fits your body back shape perfectly for a deep massage from neck to buttock. 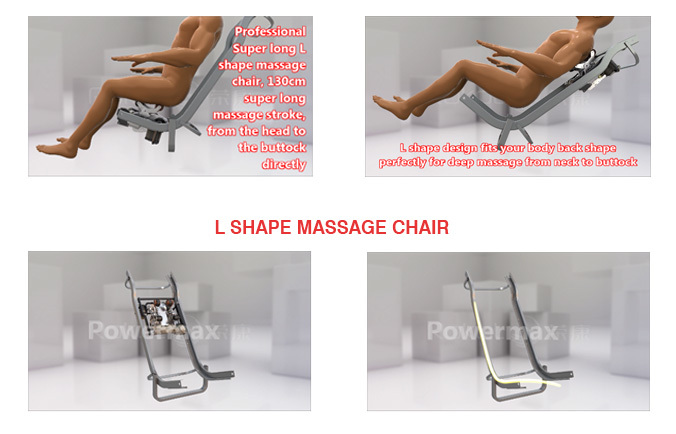 Professional Super long L shape massage chair, 130cm super long massage stroke, from the head to the buttock. 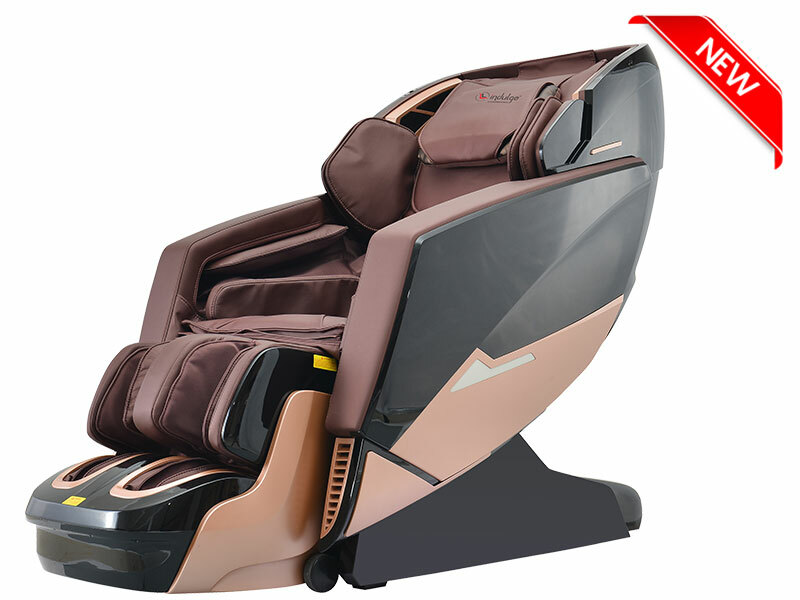 Most massage chair comes with foot/calf/ankle massagers, ensuring a superior kneading massage that improves blood circulation to relieve sore, tired muscles. 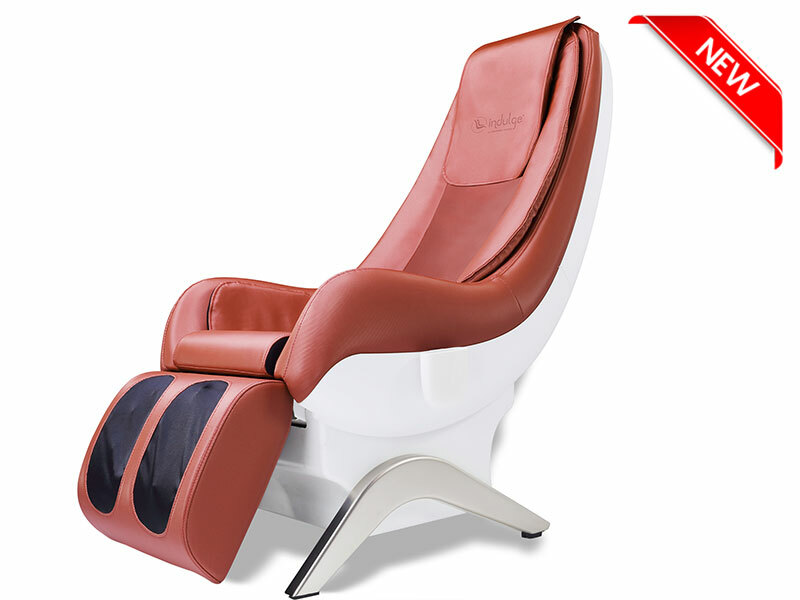 If the massager is not attached to the chair itself, most models can be paired with an ottoman foot and calf massager. Available on some models, the calf massage wells will gently hold your legs as the chair reclines to arch your back and engage in a gentle body stretching program with an active massage of your lower back. The auto-massage program for the lower back provides a set amount of time for an invigorating massage, relieving your lower back tension and leaving you feeling energized. Easily personalize your massage experience to include a full-back or targeted massage, with or without heat (if applicable). Some controllers can be used while docked or removed for convenient hand-held operation. This depends on your preference. Most chairs are outfitted with synthetic leather but can be customized with various types of leather. The most important aspect of a massage chair is the number of motors it has. If the unit has independently working motors, you will receive a stronger massage because of the power distribution of each motor. Also, the more motors, the stronger the massage. Allow the user to adjust the angles of the headrest, leg rest, and/or chair recline.